Elivan Goulart, four time SCCA Runoffs champion and 2016 Pirelli World Challenge TCA champion, will double down in the No. 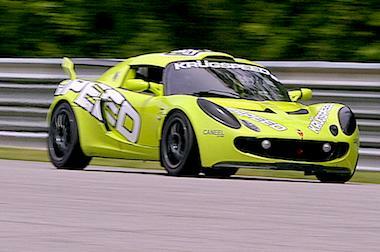 70 Lotus Exige at Lime Rock Park and enter the Touring Car class championship with KRÜGSPEED Racing/Caneel Group. Elivan, a Connecticut-based driver, will also handle his normal TCA duties with S.A.C. Racing. This season Goulart is running second in a tightly contested battle for the TCA championship. 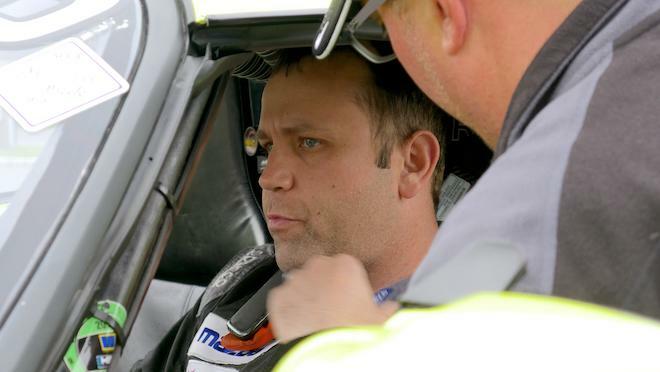 Coming off of two second-place finishes at Canadian Tire Motorsports Park, he will be driving alongside KRÜGSPEED Racing’s Dennis Hanratty Jr., who was last year’s pole-sitter. Both drivers have had success at Lime Rock Park and look to post similar results this weekend. This will not be the first time that Goulart and KRÜGSPEED Racing have teamed up; in 2013 Goulart and KRÜGSPEED brought home the 2013 Runoffs championship at Road America. In a wet race Goulart was able to capture the STU title in a Lotus Exige. The team is excited to have Goulart along for the weekend and hope that they post good results on the last weekend of the east coast swing. The team would like to express gratitude to their sponsors: Caneel Group, Lotus Motorsports North America, Lotus Ltd., SCDA1.com, and Tele Vue.com, BOE, Gator Motorsports, WINMAX Brakes, and Vincent’s. For those interested in viewing the entire program of the Pirelli World Challenge they can stop by Lime Rock Park May 26 and 27. To learn more about KRÜGSPEED Racing you can follow them @krugspeed on Instagram and Facebook, as well as, online at www.krugspeed.com.